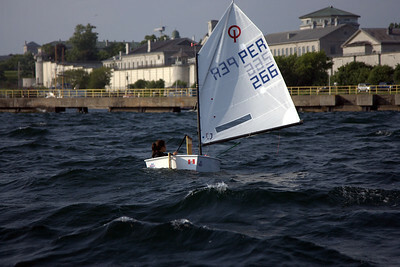 Do you know what happens when 200 sailors from around the world get together in Kingston, Ontario? 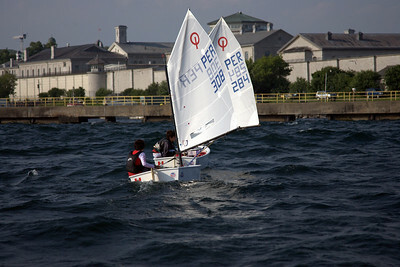 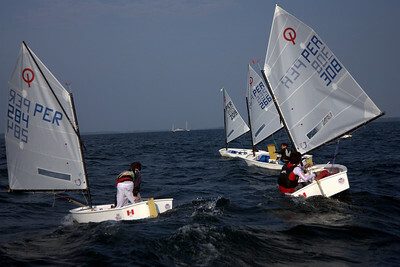 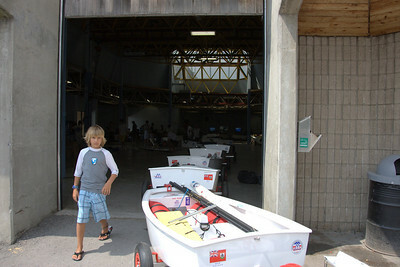 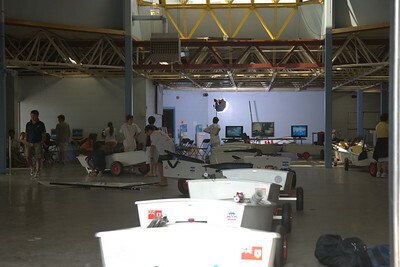 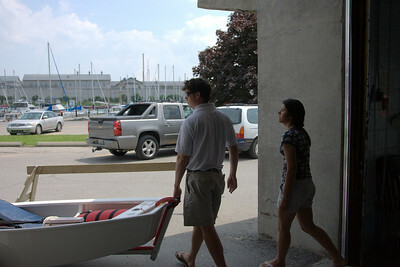 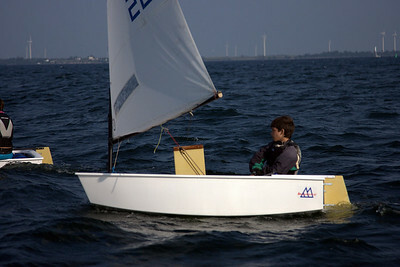 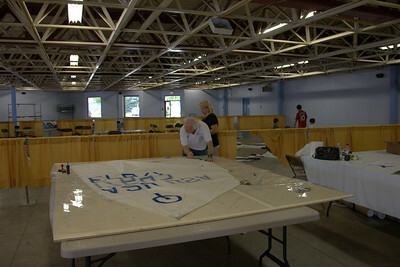 the 2010 Opti North American Championship regatta hosted at the site of the 1976 Summer Olympics (CORK), is the most demanding and challenging event for the world's top sailors. 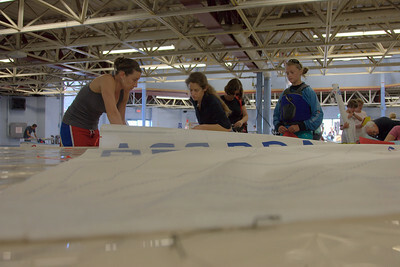 Competing for the title, many of these sailors will soon meet at the World Championships and so this is the single opportunity for them to get together to battle for dominance. 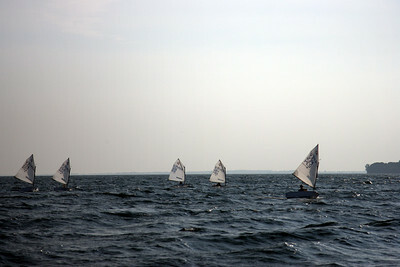 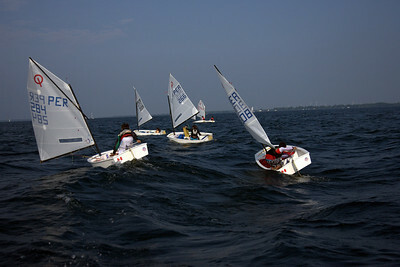 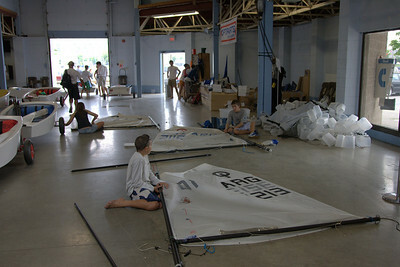 Watch for exciting outcomes from this international group of Optimist sailors on Lake Ontario. 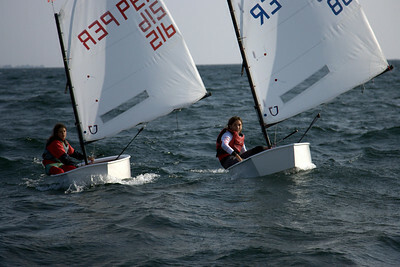 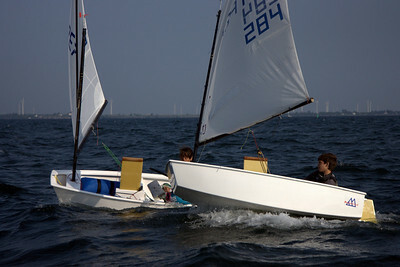 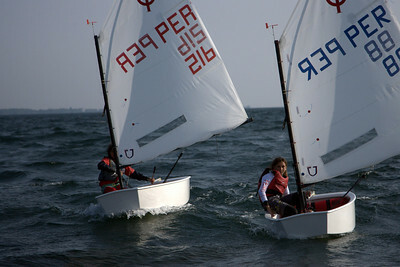 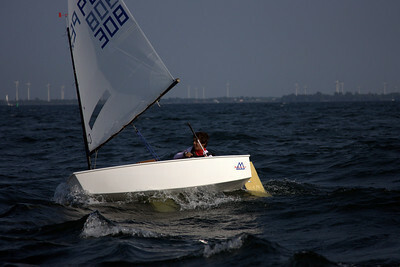 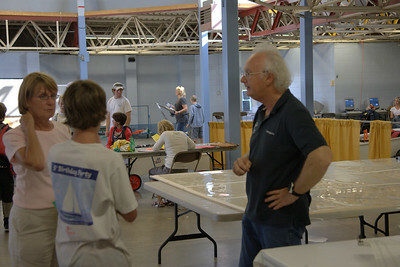 Did you know that the top photos from this regatta will appear in the 2011 OPTIsailing calendar? 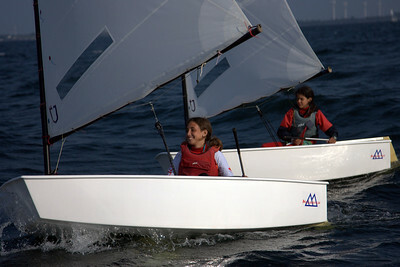 With worldwide distribution, the calendar will feature information most important to Opti sailors while featuring the top photos selected by competitors and their fans online at http://www.optisailing.com. 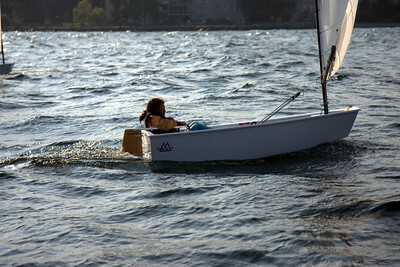 Each time you vote on a photo on the site, it has a better chance of appearing in the calendar this fall. 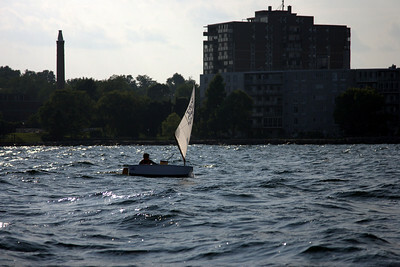 Visit the site and vote daily!